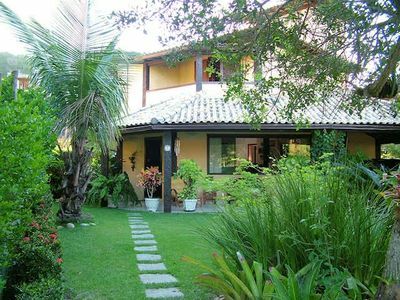 Botafogo is a vacation rental accommodation in Rio de Janeiro of 1 bedroom. 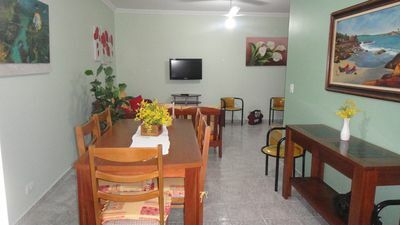 This functional studio accommodates 2 people, and is facing the Sugar Loaf! 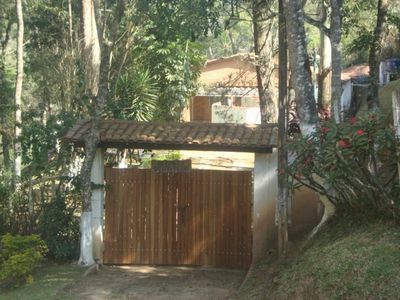 Decorated in wooden and cream tones, this property is surely what you were looking for. In its main room, you get air conditioning, TV, sofa, double bed, two chairs, a breakfast counter and a kitchen equipped with coffee maker, microwave, cooking utensils, stove and refrigerator. The apartment also has one full bathroom. 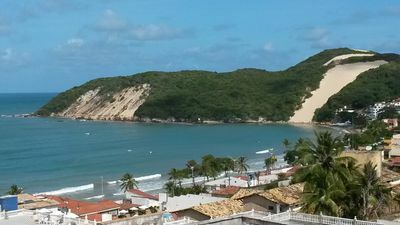 Botafogo is a neighborhood on Rio’s South Side that draws attention for several reasons. First, it has three reputable shopping malls, a subway station, universities, intense local commerce, and various other facilities. 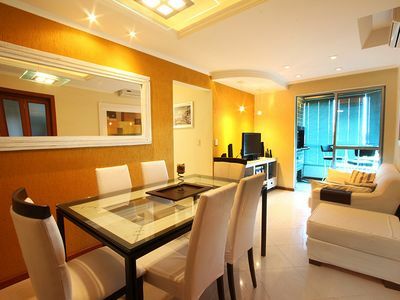 Botafogo 1202 is so well located that will be hard not to find what you need in its surroundings. 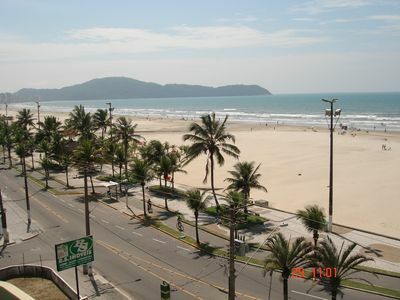 A few steps, it has pharmacies, banks, schools, bus stops, a subway station Botafogo, restaurants, Botafogo Praia Shopping and even the Espaço Itaú de Cinema. 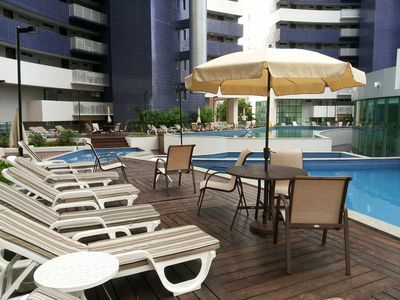 In addition, "Baixo Botafogo", a complex of bars that comes alive at night, is a short walk from this property. 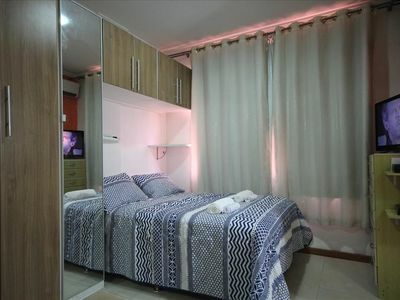 Want to spend some time in this accommodation in Rio de Janeiro? Talk to us. 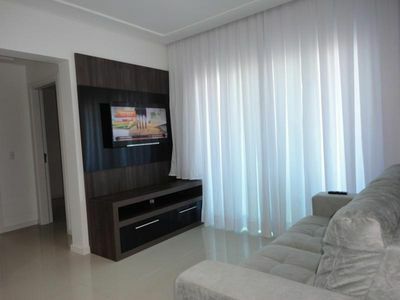 WONDERFUL apt with 2 suites l !!! protection net!! wi-fi, cable tv !! HOLY WEEK, HOLIDAY WITH SPECIAL CONDITIONS - SEE! FIT WITH STUNNING VIEW, COMFORT AND SERVICE NOTE 10 !! Z-Sul CAVALHADA - High Standard 2d 1 seat 100% air-conditioned Q / F - Barra Shopping. 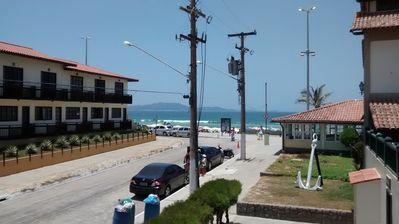 SUITES OCEANFRONT PERO ENJOY DISCOUNTS WEEKLY BEACH !!! 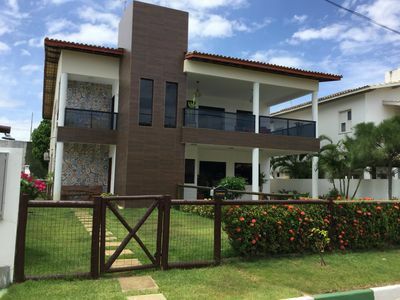 House (1ºandar) in Guarajuba in condominium Paraíso dos Lagos - 4 suites.